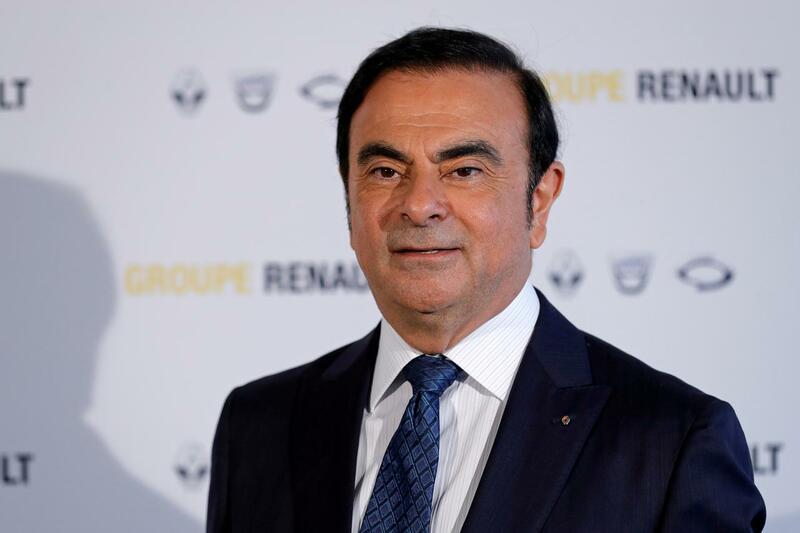 Carlos Ghosn's lawyers appeal ongoing detention - SABC News - Breaking news, special reports, world, business, sport coverage of all South African current events. Africa's news leader. The court filing is the first time lawyers for Ghosn have sought relief from Japan's highest court. This entry was posted on 10 Apr 2019,11:43AM at 11:43 AM and is filed under Business. You can follow any responses to this entry through the RSS 2.0 feed. Both comments and pings are currently closed.